Hello everyone! 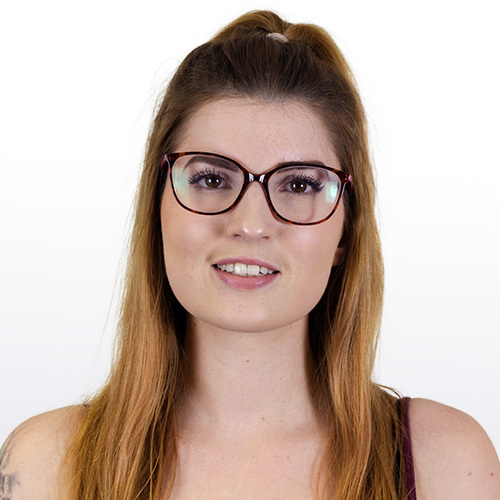 It's Harriet here ready to show you today's coverage round up. We've got two great pieces of coverage for our awesome client, Constructaquote.com to show you today. 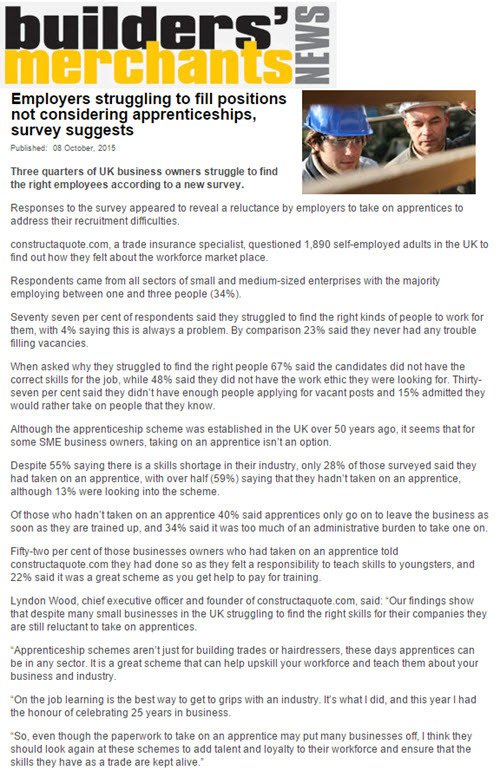 The coverage comes after they conducted a survey which revealed that three quarters of UK business owners struggled to find the right employees though over half admitted they had never taken on an apprenticeship. The survey also found that when asked why they think they struggle to find the right people 67% of employers said that candidates didn't have the relevant experience for their positions. Below is the coverage as seen on Business Matters Magazine and Builders Merchart Journal.